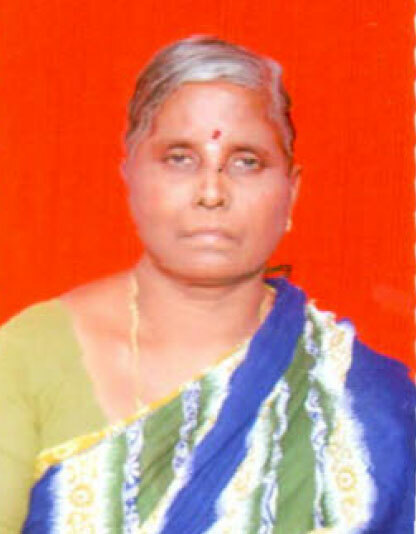 Mrs. Bhagya Laxmi, 67 years old simple woman, who was happy and a loving mother looking after the family as her husband, Mr. V. Nancharaiah passed away and she took the responsibility of the family. 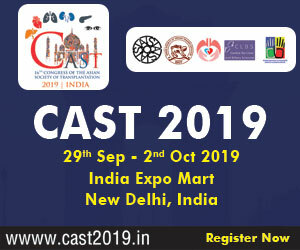 On 22rd October 2014, she went unconscious after a severe bout of headache and was immediately taken to Andhra Hospital, Beasant Road, Vijayawada for treatment. Even after intensive treatment for intracranial bleed, she was declared brain dead on 23rd October 2014. 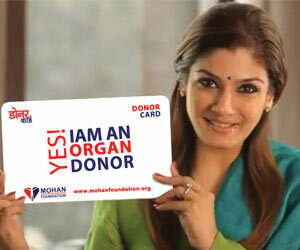 Hospital authorities informed Ms. Shanti of MOHAN Foundation about the potential donor. Her death was a big shock for her family members and they were not able to accept their loss. Ms. Shanti, transplant coordinator, counseled the family members and motivated them towards organ donation. Though they were in grief, her son Mr. Venkateshwar Rao agreed to donate his mother's organs. Mr. Venkateshwar Rao, his younger brother Mr. Ravi Kumar, and sister Mrs. Vijaya Laxmi, consented to donate organs of their loving mother. Immediately, Ms. Shanti coordinated with Jeevandan Incharge, Dr. Swarnalatha, and followed her directions in making this a successful donation. Mrs. Bhagya Laxmi's liver and corneas were donated. By their gesture, the family supported the noble cause and they saved the lives of organ failure patients. Donated Organs: Liver and two Corneas.